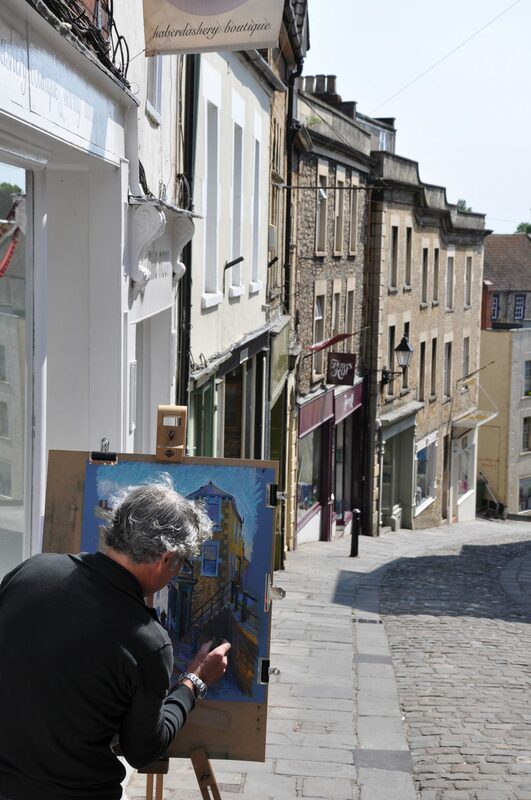 Frome boasts a vibrant arts scene, and is home to theatres, music venues and other performance spaces, as well as arts exhibitions and galleries. There’s always something new to see, so you can guarantee you will always be surprised! The creative spirit of Frome is everywhere. The independent shops sell many local crafts, as do our wide selection of markets. There are always new and interesting exhibitions, concerts and other events going on throughout the town. What’s more, major annual events like the Frome Festival encourage the community to express themselves in different ways. Here you can see vibrant displays, live music and stunning performances by everyone from community groups to professional artists. Whether you just want to wander through a gallery, listen to a band give a stunning performance, or enjoy a trip to one of our theatres for a play, musical or dance show, there’s always something to do in Frome for those who enjoy the arts. Frome Town Council now has a new information point focusing especially on arts and events. Find it at the Black Swan Arts Centre. Be sure to drop by if you want more information. 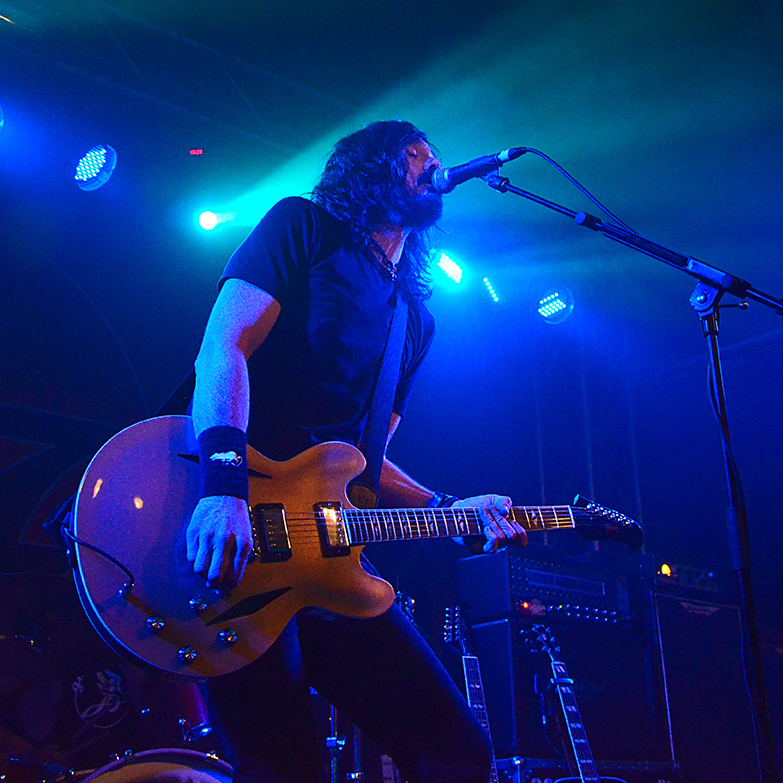 Frome has a wealth of live music venues, where you can find concerts from bands or orchestras, as well as the occasional DJ set. Look through the music events in our calendar or find out more about what’s on in Frome’s various performance spaces, including the iconic Cheese and Grain, 23 Bath Street, Rook Lane and more. Frome has two theatres, Frome Memorial Theatre and the Merlin Theatre. Both feature a great calendar of performances, from classic to modern, comedy to tragedy, drama to musicals and dance. They host both community groups and professional performers. Frome’s Westway Cinema is a friendly local venue, newly refurbished and showing all of the latest releases. If you’re looking for a place to watch a film with friends, it’s the ideal venue. The Merlin Theatre also hosts films alongside Frome Film Club, as well as a great selection of live filmed screenings from National Theatre, Royal Shakespeare Company and the Royal Opera House. Frome is home to many local artists, so you’ll always find some new works on display around town. The Black Swan Arts and Silk Mill Studios have frequent exhibitions, which can be found in our events calendar. You’ll also find many other galleries showing and selling art, including the Why Gallery and others like Kobi and Teal or Cafe La Strada. Explore our venues by clicking through the buttons below, and remember to visit the events calendar to avoid missing out on what’s on.